Go Green Will Celebrate World Oceans Day In Playa del Carmen With A Dive To Take Care Of The Ocean. 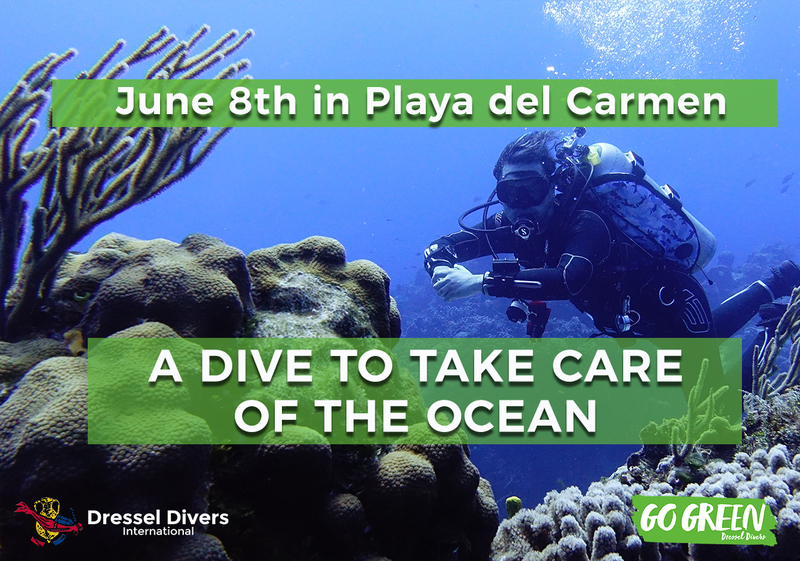 Go Green Will Celebrate World Oceans Day In Playa del Carmen With A Dive To Take Care Of The Ocean. Caring the oceans is shown with facts, don’t you think? For that reason, Go Green wants to make a big celebration of the “World Oceans Day”. 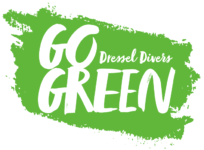 On June 8th, Dressel Divers’ green spirit is going to carry out a very special environmental activity in Playa del Carmen (Mexico). “Divers Who Care For The Ocean” is the name of the action and it will be focused on creating awareness about the importance of the coral reef to the oceans, nature in general and human being life. Go Green will invite to the clients to participate in the celebration. All those who wish will have the opportunity to enjoy the passion for diving and, at the same time, they will be able to make their contribution for future generations in a free eco-diving. The activity will start with a special briefing, where volunteers Dressel Divers’ PADI Instructors will explain the ecological importance of corals and their sensitive ecosystem. In fact, Coral reefs are the ecosystems with the most biodiversity on the planet and host at least a quarter of all marine life but they are been seriously threatened by a range of human activities. “Divers Who Care For The Ocean” intends to show to the attendees the role of corals reef and their habitats in the ocean conservation. We also want to aware about the effects of Climate Change and human impact on them. 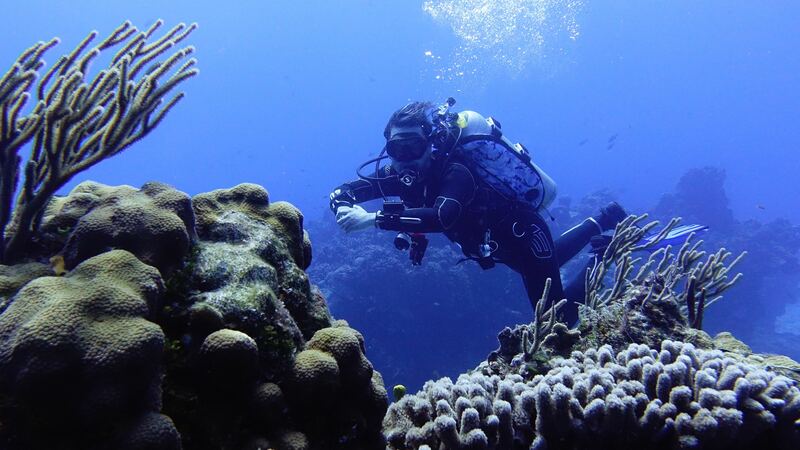 For that purpose, the volunteer divers will enjoy a dive to take care of the ocean, where they will be able to see by their own the different aspects considered in the briefing. Finally, after returning to the Dive center, they will participate in a debate to establish the real human impact on the reefs and the basic behavior guidelines for long-term coral maintenance. To thank them for their participation, all the attendees will receive a Go Green T- shirt as memory. 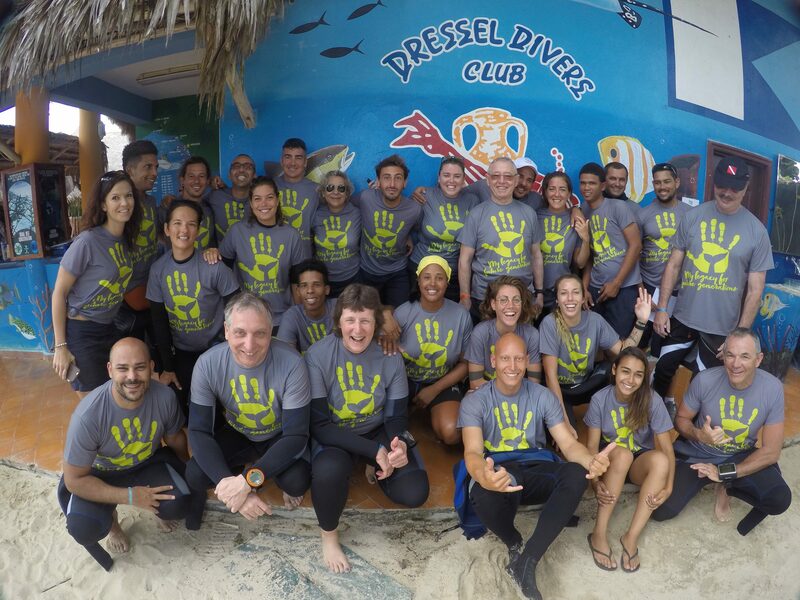 In addition, Dressel Dives’ green spirit will go on celebrating the World Oceans Day collaborating in different environmental actions programed on June the 8th by Iberostar Hotel Queztal. DO YOU WANT TO JOIN US? DROP US A LINE!